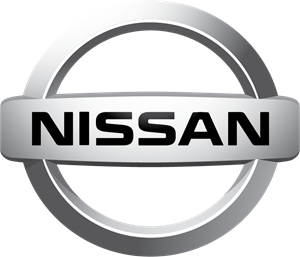 Nissan constantly seeks to improve real-world safety, as part of the Safety Shield concept. The idea is that cars should help protect people and that advanced and proactive safety technologies should help driver and passengers to avoid danger and injury in a wide range of circumstances. By analyzing accident data, we’ve developed a range of unique technologies to help ensure that you and your passengers reach your destinations safe and sound. Our new QASHQAI was awarded the maximum five-star rating by the European New Car Assessment Program and received the highest ever adult occupant score recorded by any vehicle. Security is also close to our heart. Technologies include the Nissan Anti-Theft System (NATS) and the application of the Nissan Datadot Anti-theft System. In the latter technology, 10,000 microdots containing a unique identification number, are sprayed strategically onto a vehicle. Whilst thieves can remove or change the official identification of a vehicle, it is impossible to remove all the micro dots. This makes the vehicle far less attractive to thieves as the police can always identify the vehicle and its parts.